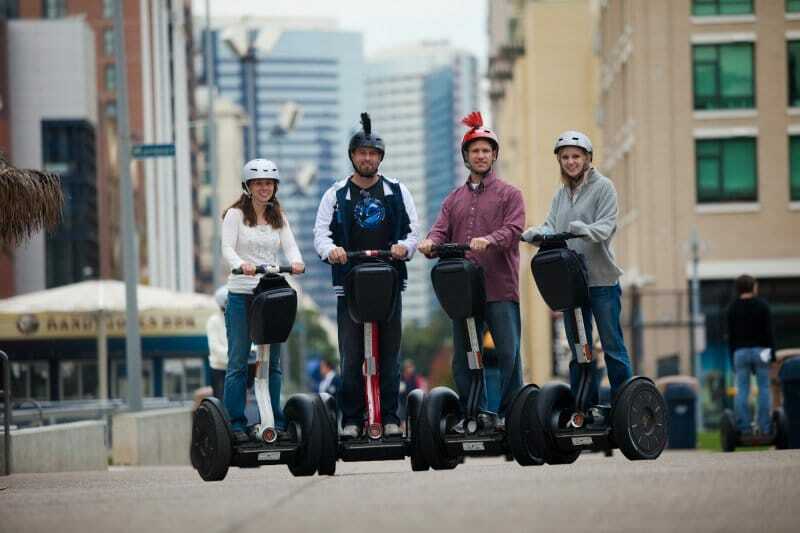 Join us for the most unique food tour of the historical Gaslamp Quarter on our Gaslamp Segway® Taste Tour. 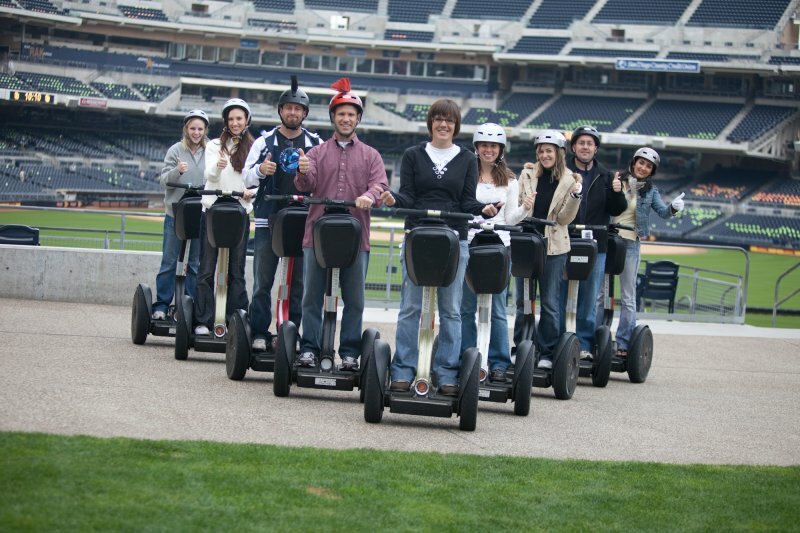 This tour will show you exactly why we are so highly rated in San Diego according to Trip Advisor.com. Learn to ride the incredible Segway® Personal Transporter and then embark on a delicious tour of this fantastic neighborhood. 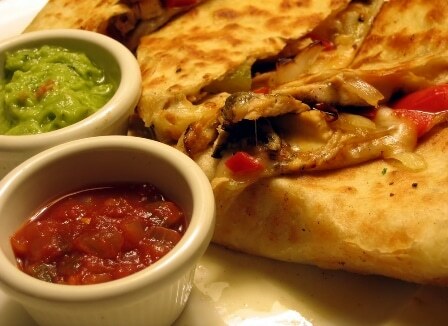 Stop at three local restaurants to savor some of their most popular menu items. Visit with the management staff, delight in the local fare, and relax during this unforgettable tour! 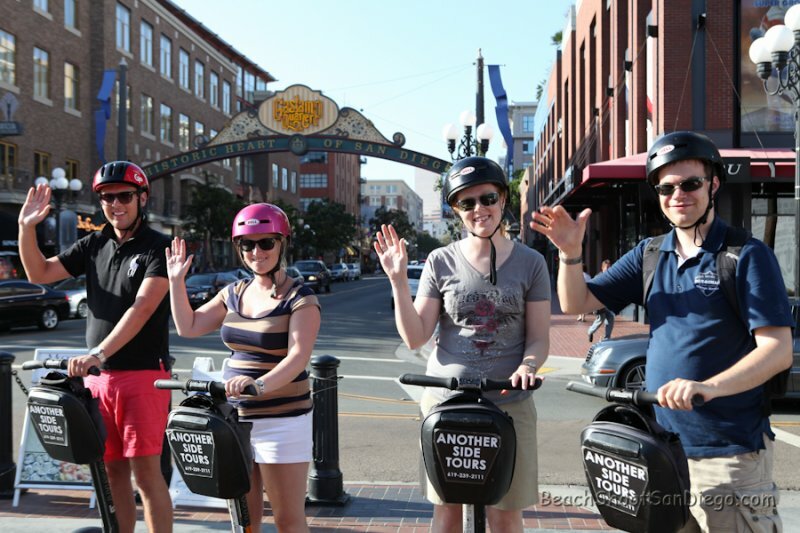 Experience the history of the Gaslamp Quarter from the comfort and ease of your Segway with our professional guides, the local experts! ***Please note: Tour Guides reserve the right to alter the tour route for safety and timing purposes. ON SALE for $299.00 per Guest.